Leading Manufacturer of black coated glass fiber cloth, coated glass fabric - signature by dsz, double side aluminium foil fiberglass cloth, e-glass fiber fabric / signature by dsz, glass fiber woven fabrics and heating proof textured fiberglass cloth from Ahmedabad. We are renowned as a trustworthy manufacturer and supplier of a premium quality Black Coated Glass Fiber Cloth. We have skilled workers who are having experience of same domain are engaged in manufacturing fiber clothes with the help of glass fiber yarn. 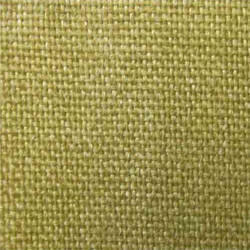 These fiber clothes are highly appreciated by the customers for its fine finish and top quality. 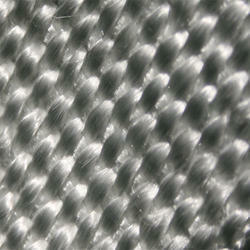 In order to meet special purpose or to increase some peculiarities, fiberglass fabrics can be treated in various ways. With different temperature resistance and special properties, they are applied in a wide range of industrial fields. 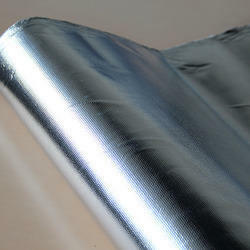 Fiberglass composite with aluminum foil on both sides Facing composition Flame retardant adhesive. E-Glass Woven Roving is bidirectional fabric made by interweaving direct roving. E-Glass Woven Roving is compatible with many resin systems such as polyester, vinyl ester, epoxy and phenolic resins. E-glass Woven Roving is a high-performance reinforcement widely used in hand lay up and robot processes for the production of boats, vessels, plane and automotive parts, furniture and sports facilities. Available Color White, Golden, Brown, Red. They are widely used in thermal insulation industry. 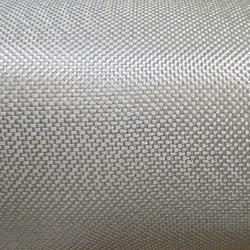 Glass Fiber Woven Fabrics are made of ceramic woven yarns with fiberglass yarn or steel wire reinforcement. 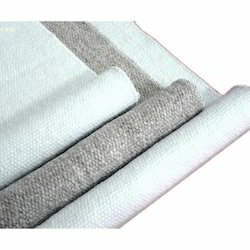 Heating Proof Textured Fiberglass Cloth Outstanding temperature and strength properties,rot and mildew resistance make fiberglass woven fabrics valuable over a wide range of marine and industrial applications.They're asbestos free, cause no harm to health, making fiberglass products ideal replacements to asbestos ones. Stain Weave Fiberglass Cloth These benefits have made Fiberglass the dominant material for boat hulls and decks used on marine vessels from kayaks and canoes to power boats and luxurious yachts, paddles. With our expertise in this industry, we are able to manufacture a quality assortment of Vermiculite Coating Glass Fiber Cloth. These are manufactured with fiberglass base cloth which is coated one side or both sides with compounded vermiculite which enhances the strength, fireproof, high heat and increase resistance to abrasion. Clients can avail these products in various specifications. 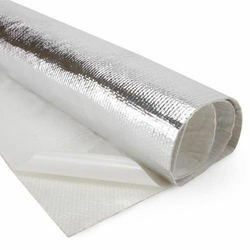 Aluminium Foil Fiberglass Cloth Used as the protective layer of super glass wool with excellent functions of fire-resistance, anti-corrosion, heat isolation and heat protection and sound absorption, sound-proof materials in construction. 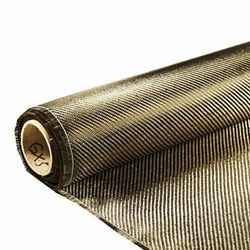 Fiberglass woven roving is a bidirectional fabric made by interweaving direct roving in plain weave pattern. It is compatible with many resins, densely aligned fibers resulting in a high strength, and is a high-performance reinforcement and widely used in hand and machine production, such as boats, vessels, plane and automotive parts. 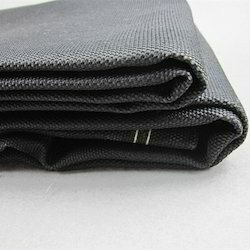 Graphite Coated Glass Fiber Cloth is woven by best quality texturized glass fiber yarn, it was the high quality, warm keeping thermal insulator, it is the ideal substitute of the asbestos cloth. 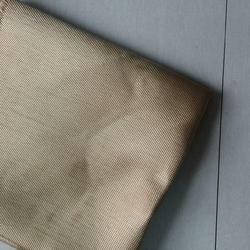 Mica Coated Fiber Glass Fabrics & Signature By DSZ is judged a non-carcinogen from the international cancer institution. PVC coated fiberglass fabric cloth for waterproofing is an engineering material, which has many excellent characteristics, such as anti-burnig, corrosion resistant, stable structure, heat-isolating, minimum elongated shrinkage, high intensity etc. 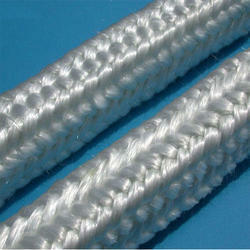 Woven Fiberglass Roving are bidirectional fabric made by interweaving direct rovings. 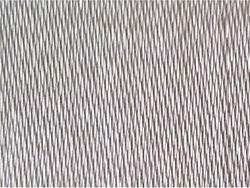 plain fabric, With high-performance reinforcement, widely used in hand lay up and robot processes to manufacture boats, vessels, plane and automotive parts, furniture and sports facilities. Coated (treated) Fiberglass Cloth, glassfiber cloth with Aluminum foil, fiberglass fabric, fiberglass cloth silicone rubber coating,vermiculite coating, ptfe coating, graphite coating,heat treated, etc. Widely used for draping over equipment or floor surfaces in welding areas,or as a vertical shield to protect from sparks,spatter,and slag. Can be vertical(hanging) and horizontal(flat)application.Thinner materials recommended vertical, heavier materials recommended horizontal and/or with higher temperature rating. Heat Resist Silicon Rubber Coated Fiberglass Cloth is constructed from a fiberglass base cloth and impregnated or coated one side or both sides with a specially compounded silicone rubber, which enhanced the strength, fireproof, high temperature insulation ozone, oxygen, sun, weather and oil workability. Could be sell in roll or in cutting length with grommets. Silicone Rubber Coated Fiberglass Cloth are constructed from a fiberglass bass cloth and coated both sides with a specially compounded iron oxide red silicone rubber . They features excellent electrical insulation, heat insulation and chemical corrosion resistance. Also available in gray . Ozone, oxide, light and weathering aging resistance, excellent weather ability used in outdoors and ages may be reached to 10years.